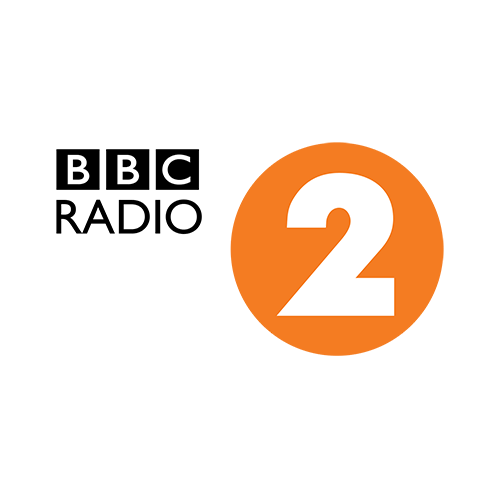 BBC Radio 2 is one of the most popular radio stations in the United Kingdom broadcasting on FM between 88.1 and 90.2 FM. This station features a largely AOR and adult contemporary playlist with programs being relayed on digital radio via DAB, Sky, Cable TV, IPTV, Freeview, Freesat and the Internet. BBC Radio 2 broadcasts from its studios in Wogan House, adjacent to Broadcasting House in central London. 30 September 1967 was the date of the first broadcast of this station. In early years, much programming and music was common to both Radio 1 and Radio 2. Due to budget cuts, in 1975 the broadcasting hours for BBC Radio 2 were reduced. In 1978 the broadcasting hours were extended to the 5 am – 2 am schedule. In 1979 it became the first national 24-hour radio station in the UK. Nowadays, it is estimated that BBC Radio 2 has over 15 million weekly listeners, mainly adults over the age of 35 (82% of listeners). 9 p.m. - 10 p.m. Where's Connie Now?